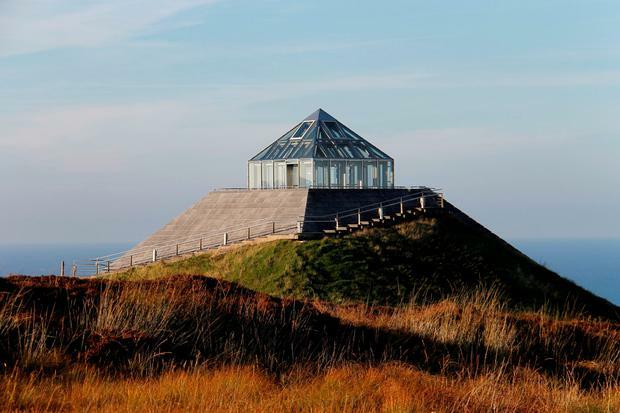 Mayo’s Céide Coast, Scattery Island in Co. Clare and Wexford’s Norman Way are the three Irish finalists of this year’s EDEN Awards. Held every two years in 29 member states, the awards choose local winners based on sustainable themes that vary each year. Previous Irish winners include the Burren Food Trail (Tourism & Local Gastronomy), the Great Western Greenway (Tourism & the Regeneration of Physical Sites), Cavan (accessible tourism) and Loop Head (Aquatic Tourism). This year’s focus is on destinations that use “tangible cultural assets” such as traditional historical or archaeological monuments/sites, museums, theatres, galleries or modern urban districts to grow visitor numbers. “Ireland has long been recognised for the richness of its cultural heritage, which is of critical importance to our attractiveness to visitors,” said Paddy Mathews, Fáilte Ireland’s Head of Investment & Innovation. 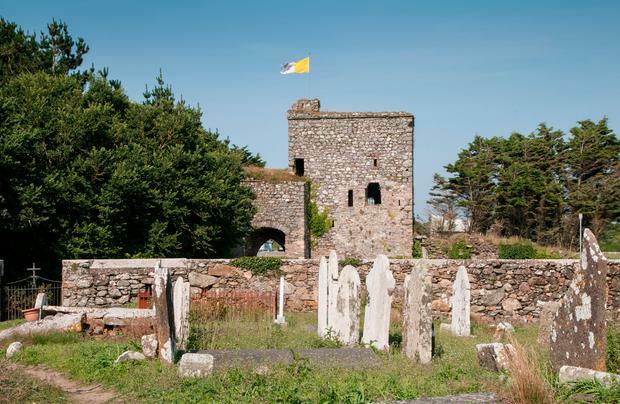 “While it may be a surprise to many, locally we have long since recognized the unique and magical experience of Scattery Island,” says Ian Lynch of Scattery Island Heritage and Development Group. More: heritageireland.ie (info); scatteryislandtours.com (ferry). 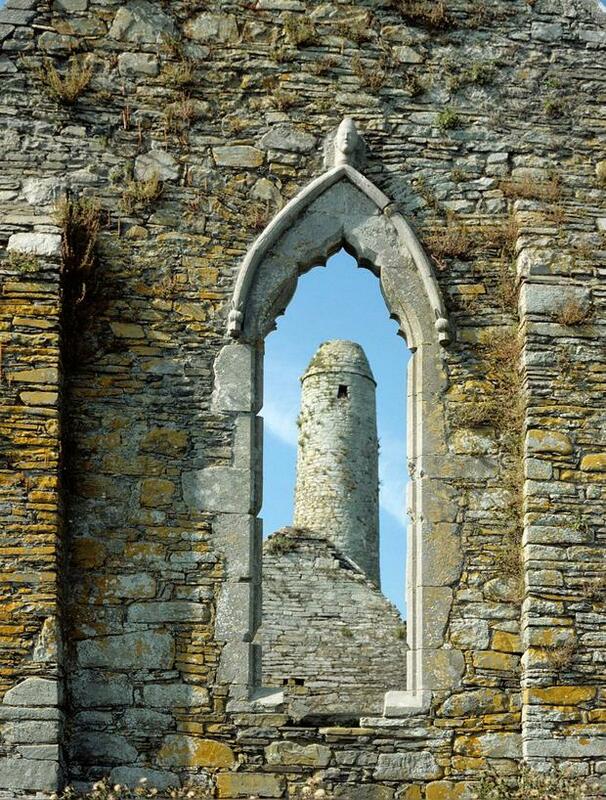 “The Céide Coast from Ballina to Belderrig tells a story of 6,000 years of history, tangible throughout our breathtaking landscape,” says Anne-Marie Flynn of Mayo North Promotions Office. “We in Wexford County Council and all associated with the project are absolutely delighted that The Norman Way has been judged to rank amongst the top three entries in this prestigious competition,” said Tom Enright, CEO at the council. The three Irish finalists are now preparing for on-site assessments in early September, during which they will be visited by a panel of expert adjudicators selected by Fáilte Ireland. The overall winner will be announced at the end of September, and receive a certificate of achievement as well as marketing assistance in the form of a dedicated photo shoot. See edenineurope.eu for more details.